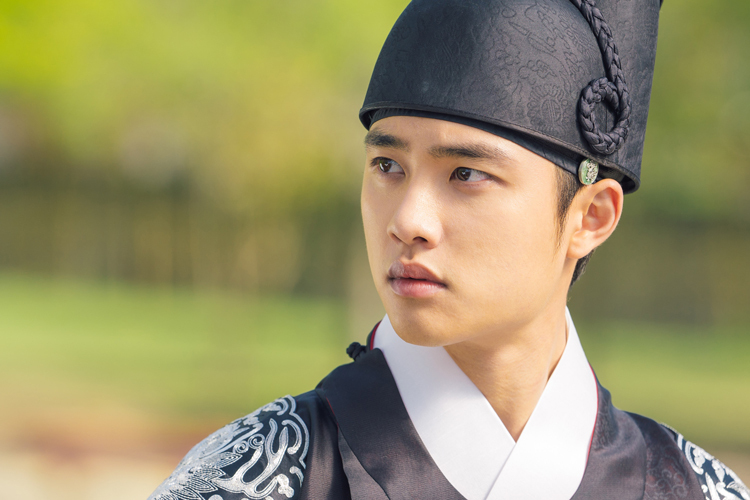 100 days My Prince is a romantic historical drama about crown prince Lee Yool (played by EXO’s D.O) who suddenly disappears and comes back to the palace 100 days later. So, what happen to the crown prince after meeting Hong-Shim (played by Nam Ji-Hyun), the oldest unmarried woman in the village but is smart and runs the first private detective agency in Joseon? 100 Days My Prince has received great reviews after its first episode premiered last Monday with backstory telling the main characters’ childhoods leading to the present day. It was reported the drama has recorded an average viewership rating of 5.0% and the highest rating of 6.4%. 100 Days My Prince also set a new record for tvN drama, marked as the highest viewership rating historical drama among tvN dramas in the time slot. If you’re not a fan of historical drama, you often engage historical drama as “the dull palace story” but 100 Days My Prince would change your perception towards it. By watching the teasers, we know there’s a heavy emphasis on the comedy, so definitely it won’t be “dull”. Actor Jo Han-Chul said during the press conference, “it’s a historical drama, but also trendy, humorous and comical”. Starting with the heartwarming childhood crush story, bringing us back to the olden days then story dramatically changed when Lee Yool’s father (played by Jo Han-Chul) became the new king of Joseon and Lee Yool as the crown prince. (ps: enough for the spoiler ><) The engaging storyline and actors outstanding acting skills definitely put the drama in the 5-star list. Although it only aired for 2 episodes, but D.O has received many compliments for his outstanding acting skills. Not only in drama “It’s Okay, That’s Love”, movie “Along with Gods”, this time, the role Lee Yool also proven D.O as a potential actor who able to act in diverse characters. 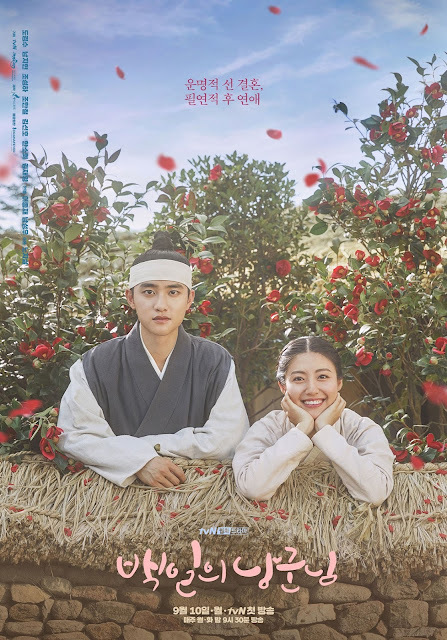 Many are looking forward to D.O’s lead role as Prince Yool and how the character turns into the useless village idiot, Won Deuk. Don’t forget to catch EXO’s D.O and Nam Ji-Hyun historical-romance drama “100 Days My Prince” on tvN every Monday and Tuesday.